Just Relax with Megan | Yoga, Meditation and products for a better mind, better soul and a better you. COMING SOON! Discover the restorative power of guided meditation & deep relaxation in a multi-week workshop series with Megan. Stay tuned for 2019 workshops! Please provide us with your email to hold your spot / stay tuned for upcoming workshops. Thank you! Megan Guynn of Just Relax with Megan, is certified in Hatha Yoga I and Hatha Yoga II. Megan’s journey with Yoga began in 2001, with a 3 month, one on one intensive training in yogic breathing (pranayama). Her mentor then combined this yogic breathing with basic Hatha yoga postures. 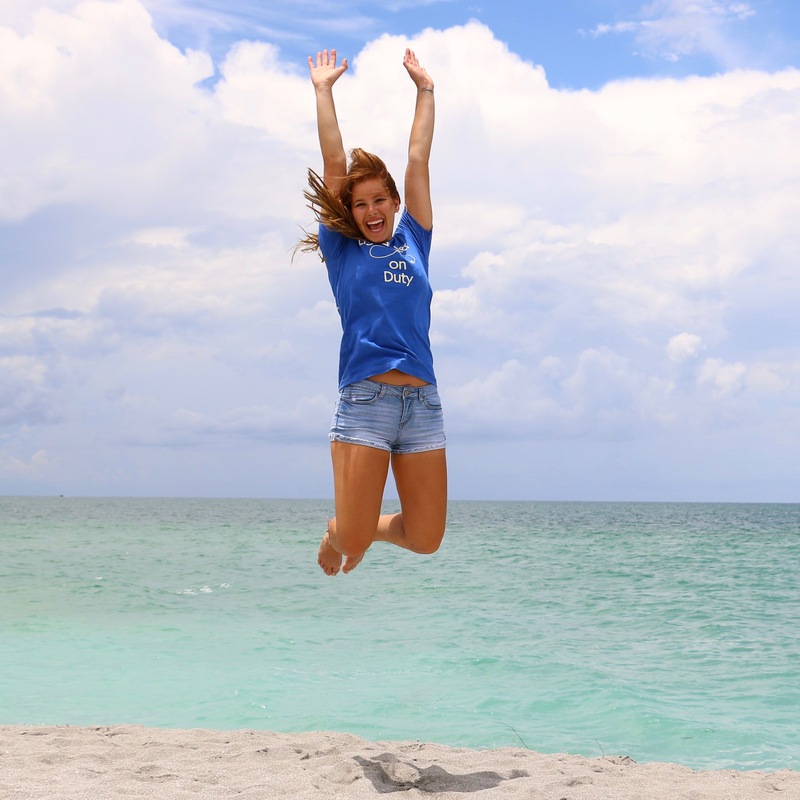 Several birthdays later, a friend gave Megan the gift of “yoga for a day” in Boca Grande, Fl. This inspired her to study yoga philosophy and become formerly trained in Hatha yoga I and II. Megan specializes in deep relaxation techniques, meditation and gentle yoga. Megan has had the privilege of teaching at the Gasparilla Inn & Spa, The Boca Grande Club, Yoga at Periwinkle Place, The Punta Gorda Club, Ananda Yoga in North Port, Around the Clock Fitness in Port Charlotte, Hot Yoga in Port Charlotte and also offers one on one private lessons. Her hope for all students is to find joy and peace through the practice of Yoga and receive its infinite benefits: body, mind, heart, and spirit. WE, as the human race are being asked to slow down, take stock of our lifestyles and how we relate with each other, animals, nature, our planet and beyond. WE can CHOOSE to answer the guiding voice and light that calls us to be our best and to resolve our worst. A pipedream you say?! Check out our recent photos at Just Relax With Megan! Give yourself or someone special the gift of relaxation with a Just Relax meditaton CD. 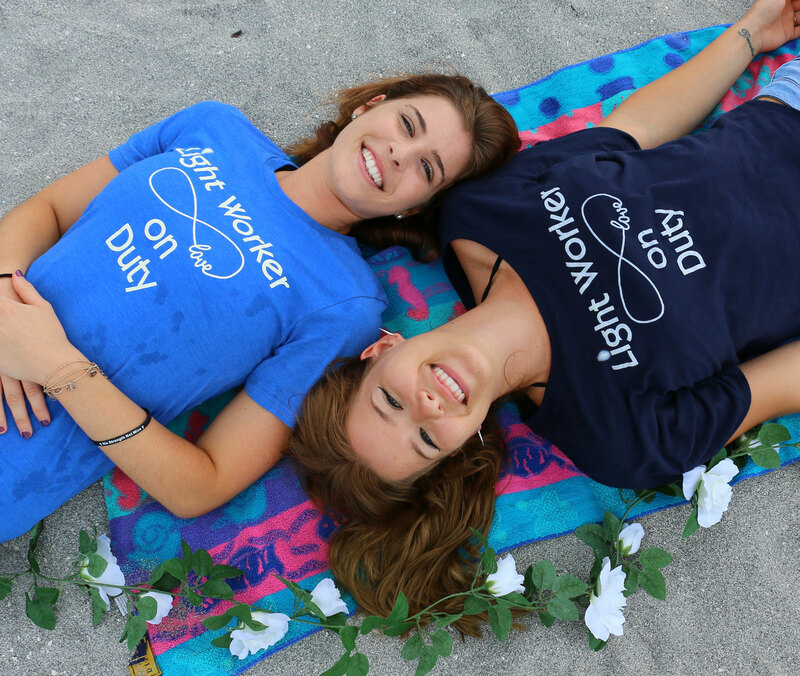 We also have stylish “Light Worker On Duty” apparel that make excellent gifts for any occasion! Order now!